 Bethel is organized as a Missouri corporation. Our current constitution and by-laws, last amended May 2015, can be found at this link. 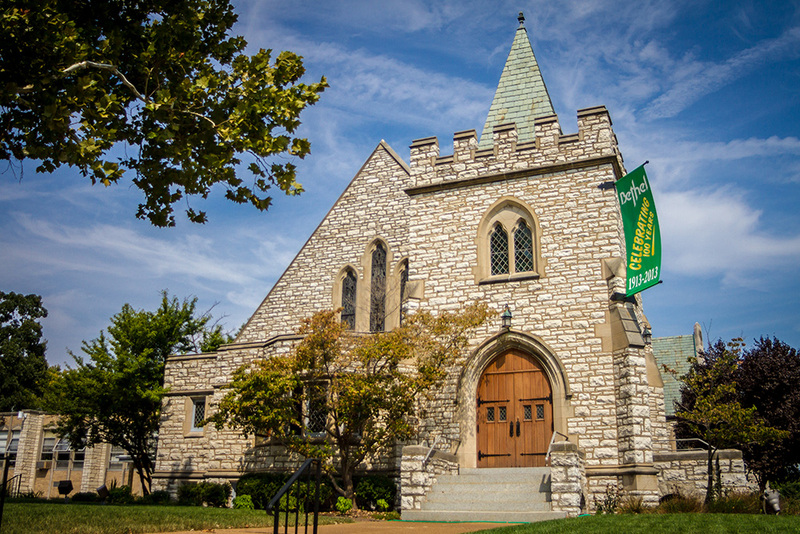 For comparison, the Evangelical Lutheran Church in America has prepared a model constitution (but not by-laws) for congregations. It can be found at this link, with a document describing how that document is to be used at this link.